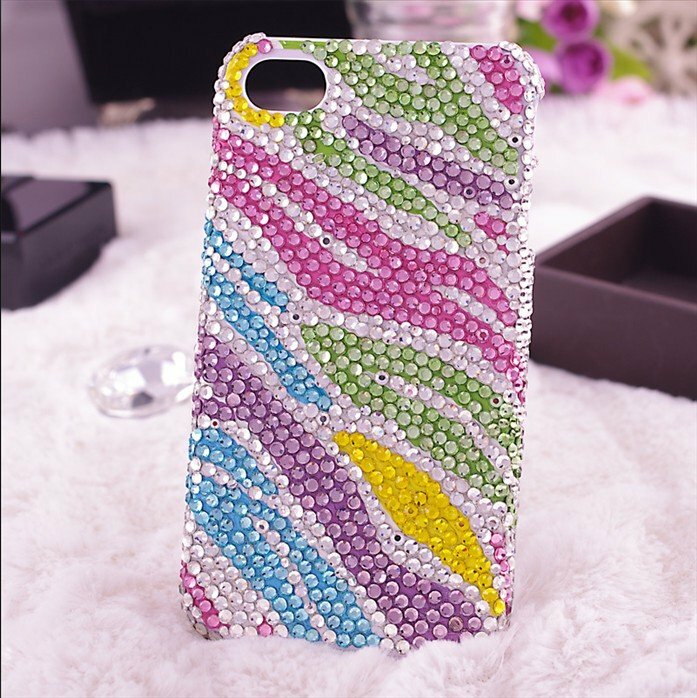 A custom cell phone case really shows off your style, and Vita Perfetta takes it over the top with our cell phone bling! Imagine having these beautiful cases at your next event. Your guests will love choosing from our brilliantly colored jewels, stickers, and designs. It's absolutely fabulous! Our talented artists love coming up with new creative styles and our designs are one of a kind. 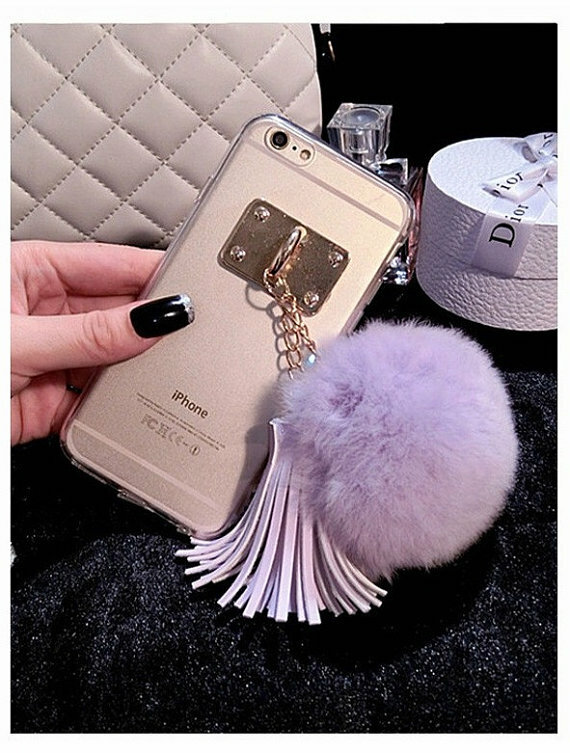 Our awesome cell phone bling will take your party over the top!